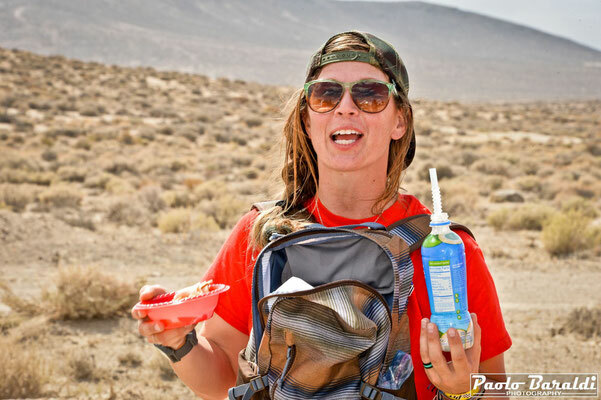 Nicole Pitell-Vaughan, the Queen of Chaos, drove the entire 530 miles distance of Vegas to Reno (the longest offroad race in America) as the only driver of the Total Chaos team. With her co-pilote Tim Schrader they ranked 5th in the 7200 category. 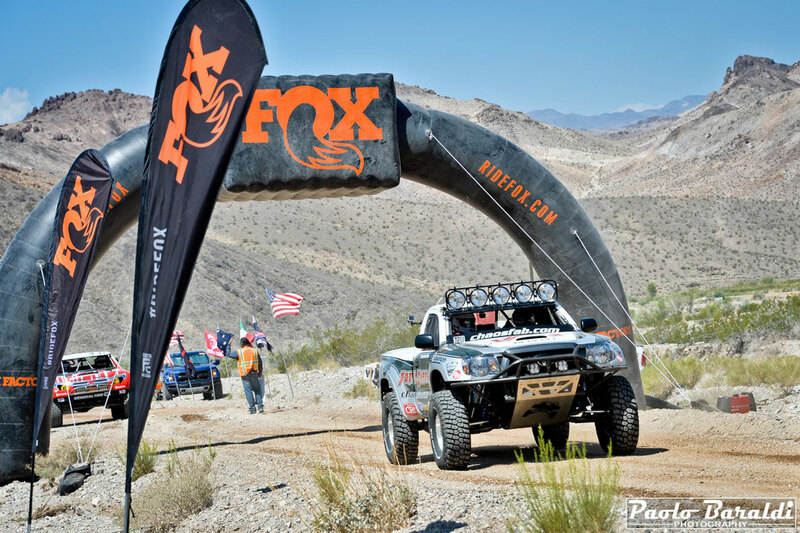 Excellent result that highlights the excellent performance of the Californian company's products specialized in suspension kit and accessories for Toyota off-road vehicles. 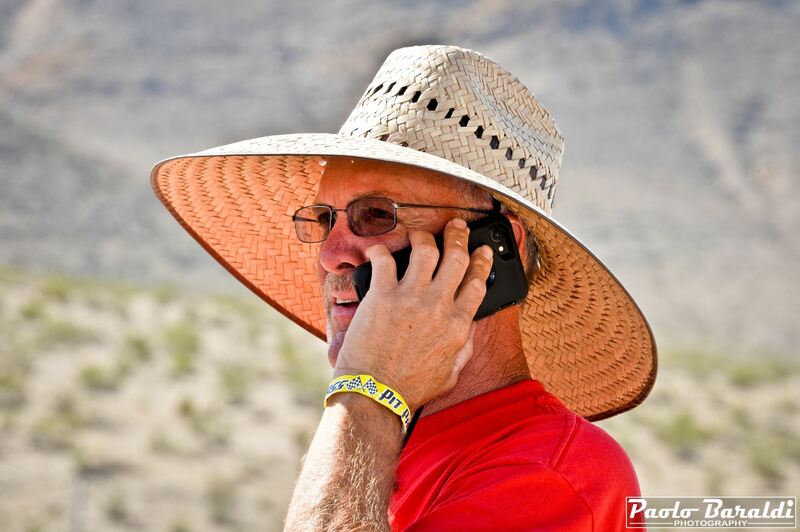 On August 17th, in the Nevada desert took place the Vegas to Reno organized by Best in the Desert. It was a very hard and extreme off-road race; the longest of its kind in the United States. It is not easy to face 530 miles (852.95 km) of race in one day and in fact most of the teams rely on 2 or 3 driver to be sure they are always competitive and vying for the win. Then there is very different race story, where the Vegas to Reno becomes a real challenge, an adventure and a life experience that tests both the body and the spirit. But this is only a part of our story. 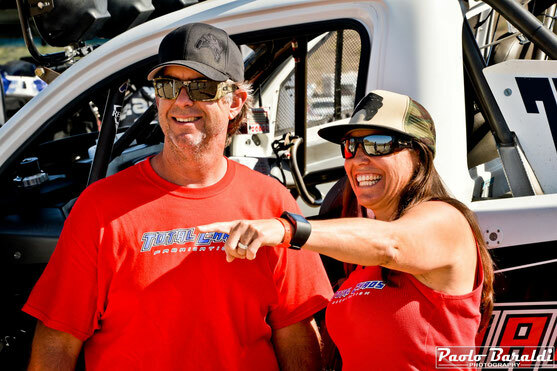 Nicole Pitell-Vaughan herself drives the Toyota Tacoma Lil'T in the race with her co-pilote and friend Tim Schrader, originally from Truckee, California. For them the biggest challenge was not only to bring a vehicle derived from the series, heavier and with less horsepower than the direct competitors of the 7200 class, but it was to have decided to travel the entire distance of the race, 530 miles, with a crew consisting of a single driver and a single co-pilote. 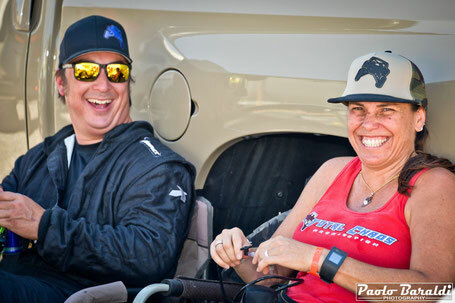 Nicole, was not only one of the few female, 25 in all categories and classes, in the race but she was the only one in the cars categories to drive the entire Vegas to Reno by completing it and improving her last year's time by 2 hours. 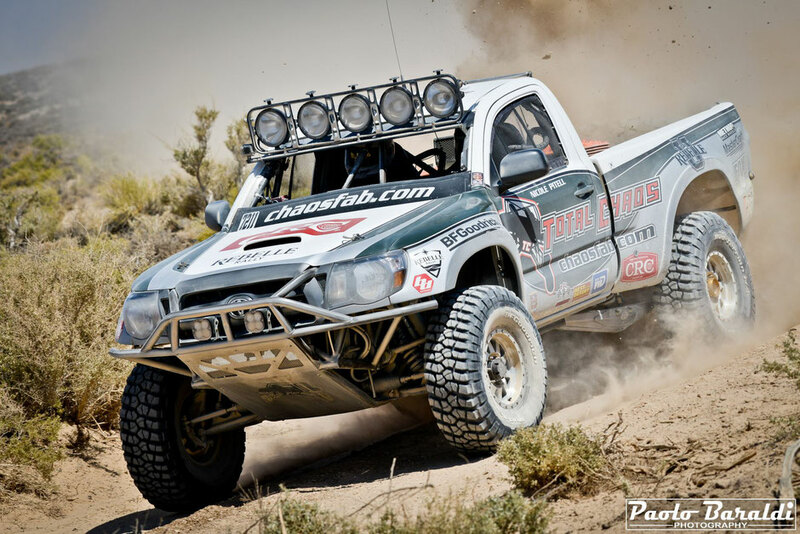 The Total Chaos team, although with some technical problems promptly solved by the pit guys, concluded the Vegas to Reno with an excellent fifth place and with the Toyota Tacoma, even overworked, survived at this hard experience. Index of how much Lil'T has been well built and prepared by Total Chaos Fab. 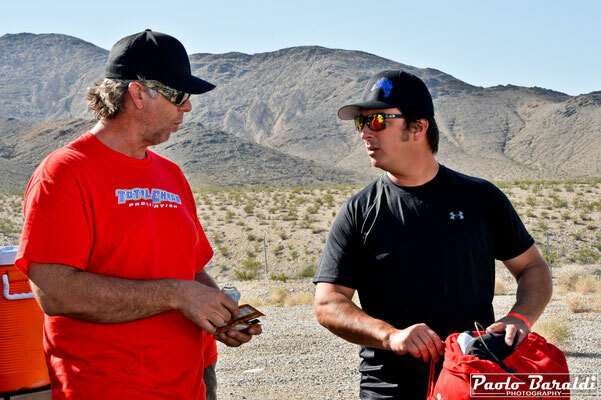 One of the winning weapons of this Total Chaos adventure at the Vegas to Reno was definitely the team as a whole. A group of very professional and efficient people who, besides all this, are, as Nicole says, a large and close family. 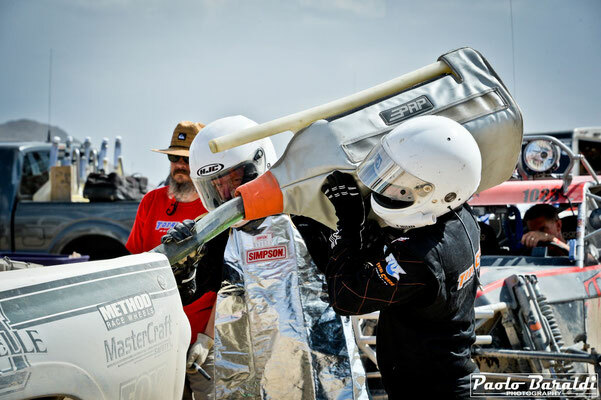 Thanks to them, Nicole and Tim were able to complete the race with a very effective assistance that not only thought about the vehicle but, at each pit, gave moral and physical support and infusing them with the strength necessary to arrive at the end. 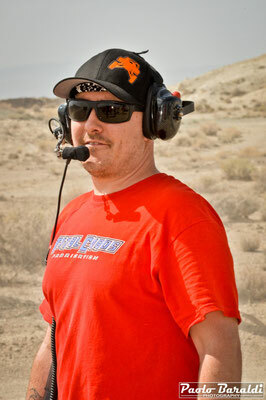 With 4 participations in the Vegas to Reno and with 4 races finished, the Total Chas Fab with the fifth position in 2018 and with an improved time of two hours compared to 2017, it is imposed not only as a competitive crew but also as an excellent and performing builder of off-road vehicles even in the hardest and most extreme conditions of use. We asked to Nicole Pitell-Vaughan and to Tim Schrader a few questions to get us in better mood with the race. - Why you decide to race V2R? 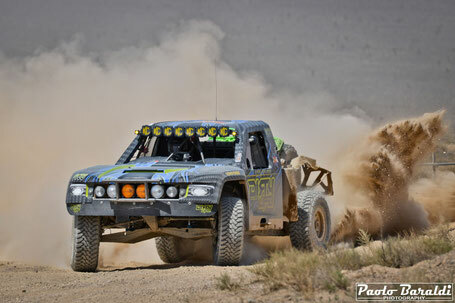 It is the longest off road race in America that is point to point in 1 day and I love the terrain in Nevada! It is the ultimate proving ground for durability of TOTAL CHAOS parts. 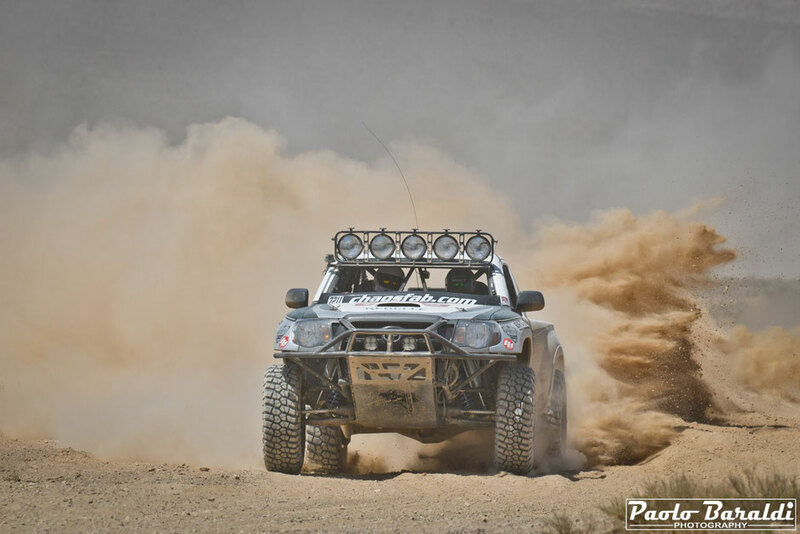 It is perfect to test the components that we use in our production kits and we get to put our Tacoma to the test with race miles. I really love the challenge of trying to finish this race as a team. We get to show the customers that we race what we sell. - Most of teams have 2 or 3 driver to share the distance, why you decide to drive all the race? I have enjoyed the challenge of pushing myself for 12+ hours straight. It is a really fun race to train for. It’s a really long day in the race truck! Emily Miller was originally asked to drive the race with me a few years ago so 2 women drivers could stay fresh and alert and be a very competitive team. 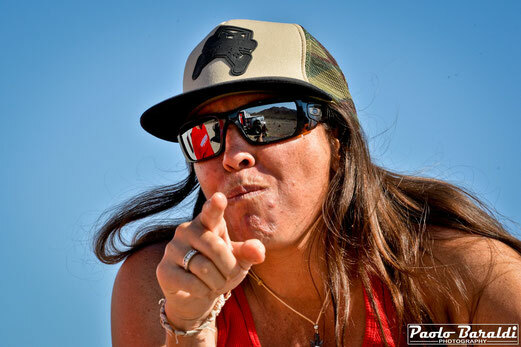 She drove the race solo back in the late 2000’s as one of the first women to finish it. She was the first one to tell me I should race it and be the only driver when we went testing. - What you think just before the start? I was thinking about the course, the long day ahead, the danger zones that they talked about in the drivers meeting, and keeping us safe. Tim has to trust me and my abilities 100%. We have a race marriage in the truck. We laugh about it all the time. There was a lot of rain in certain parts of Nevada and there was flash flooding. Lots of new rocks were exposed. Lots of big ditches to hit and tear the truck apart. I just try and visualize sections of the race course that are the same and get in this zen state. Me, Tim and Lil T are all one while we are out there. - What was your think durung the race? We hit a huge hole around mile 20 and took a very hard front impact. We thought our day was over right there and that the truck was broken. We both were dazed for about 70 miles. We had electrical issues right off the start that plagued us all day. A dead battery caused our computer system to run in limp mode all day. Cost us a lot of time with the computer constantly needing to be reset and correct itself. We chased the issue all day in the pits. I was in a really unique zone while driving. I actually never knew about the problems that we were having other than constantly resetting the computer. They turned my volume off with pit communications this race so that I could stay completely focused. I stayed hyper focused on sticking my lines, reading the terrain and what the truck is doing simply by the feel behind the steering wheel. Not getting stuck in the silt beds and sand are on my brain too. We lost an hour last year in the silt. I was determined to not get stuck and dig this race. - The most bad moment during the race? Hitting that hole off the start. It hurt pretty bad. - The most good moment during the race? Seeing the lights of the finish line and the entire Team standing there together to celebrate us finishing every mile of the 2018 Vegas to Reno once again. 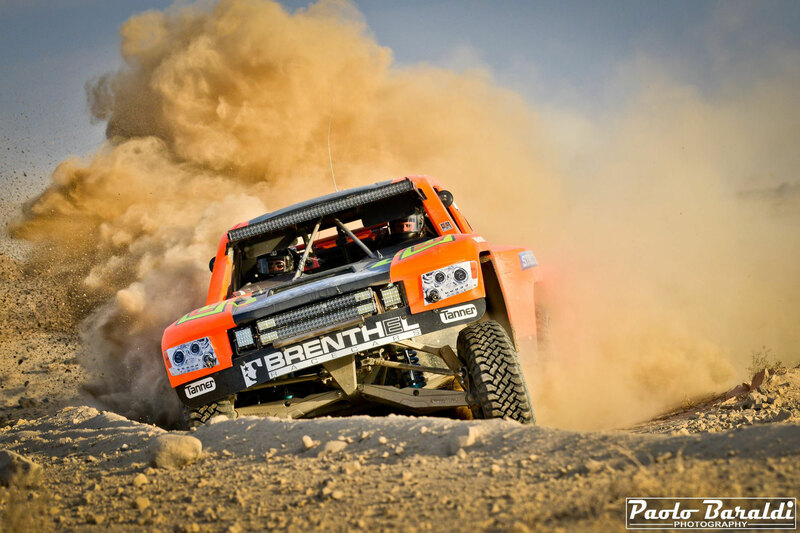 The truck has entered 4 times and finished all 4 Vegas to Reno races. It’s a real accomplishment to team Total Chaos. - How is important Tim for you during the race? We have a really tight bond. We both motivate one another. We protect one another. We trust one another. We believe in one another. He tells me to “reset” when I need to. It is our code word to let whatever just happened go. It is weird, but it works really good for us. - Few words to decribe V2R? Long. Intense. Physically demanding. Fun. CHAOS!! - Your recap of the race? 4 for 4 finishing statistics. 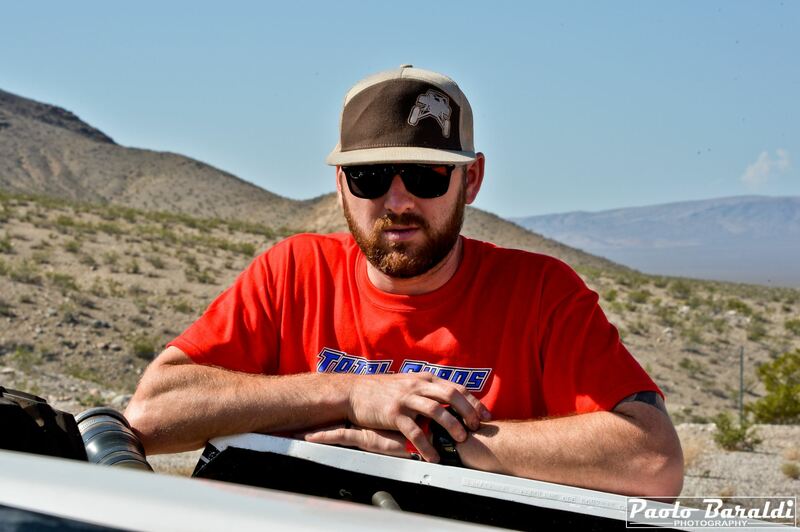 Lil T has entered 4 of the longest off road races in America and finished all 4 Vegas to Reno races we entered. It is one well-built Tacoma! Each year the 7200 class just gets faster. We shaved 2 hours off of our 2017 overall time and still got smoked by the leaders with 100+ more HP than our stock 4.0 Toyota. Steel cab and working doors vs. fiberglass bodies, factory frame rails vs. tube chassis. 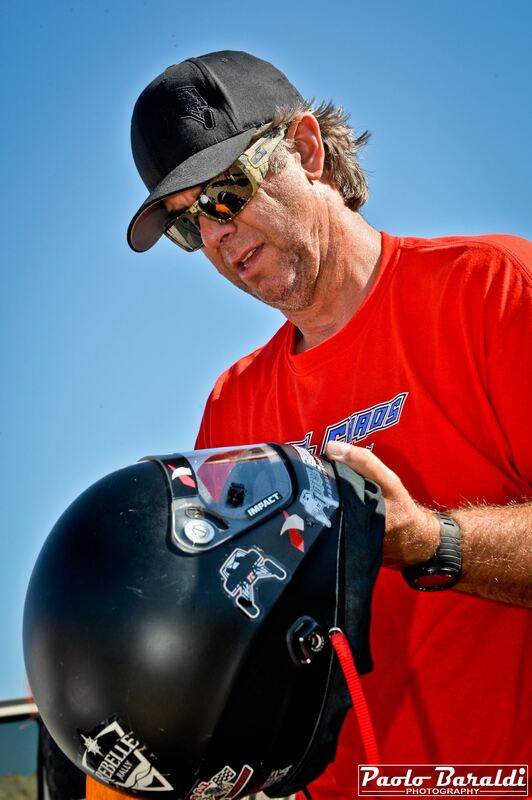 Being the underdog makes it more challenging on the crew and it keeps us on our toes all day in the pits. But we bleed Toyota’s and we are there to battle despite the odds against us. Don’t ever count Team TC out on race day. We left the start line and the truck kicked right into limp mode. Not how you want to start off a 530 mile day in the Nevada desert, but those were the cards we were dealt and we were there to gamble. At mile 15 we hit an unmarked hole and went from 37MPH to a dead stop. I think I saw Tweety bird. We were both seeing stars and pulled into pit 1 for a 4 corner inspection because it felt like we left half the race truck at the impact zone. Our tracking device did not work until Pit 3, so we apologize for the 2 rigs that were forced to punt us. Its racing and we sign up for this!! Nothing like trading paint at 65+ MPH. By mile 100 and the first fuel stop we found our groove, and then we started to have more issues. We were losing voltage sending the truck into limp mode. At the 2nd fuel stop they toss an alternator into the cab, messed with the batteries, we grabbed some cold wet towels to cool down, ate, and we are back at it. The carnage that littered the course all day was spectacular! Racers were rubber side up all over the place. We lost a rear brake line a few miles from pit 10 Mina, and Mike and Eric had us fixed in minutes. 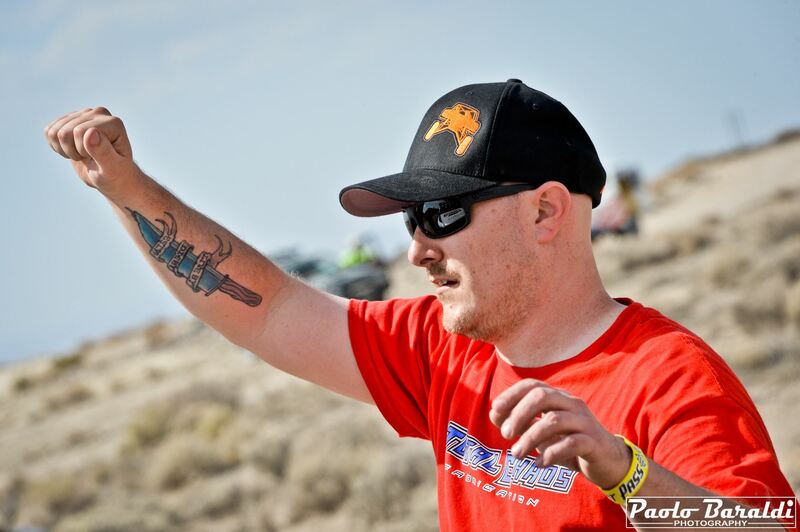 Thanks Baja Pits for the brake fluid. 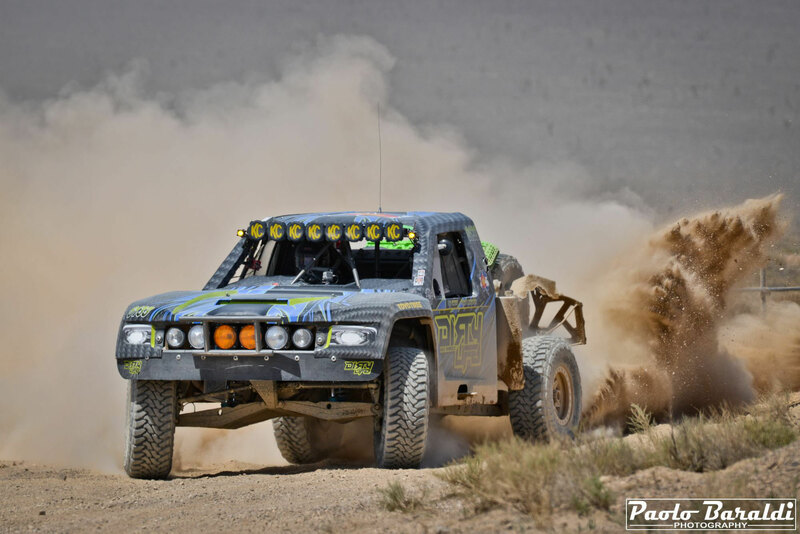 We hit the sand section, before pit 11 slammed it into first, pegged the temp gauge at 280+ and popped that 4.0 off the rev limiter for 4 solid miles. We had no choice, we were putting that Tacoma motor to the test. We sent the truck back into limp mode and luckily we were back on hard pack, or we would have been digging for days. By mile 380 I started to hit the wall physically, I made a poor line choice and blew a driver side rear tire. Within 10 miles BAM, a passenger side rear. Now we are out of spares and it is survival mode to make it to the pit crew. Pat and Matt get us a red bull spritzer and a spare and we are out of their pit. We had 100 miles to go. Final fuel stop we hear we are in 5thplace with a truck 12 miles behind us. We fought hard all day for a 5th place this year. @bcglamont and I logged every mile of the race. Our pit crew kept us in the game all day. THANK YOU to the entire Team at TC for supporting our adventure and giving it 110%. You all rocked it on race day! - What is your next project? Team TC will be at the 2018 Rebelle Rally driving media. It is an event that we sponsor. I am already back in the gym training for World Vet Nationals on my motorcycle November 1st at Glen Helen Raceway. - Do you want to tell us something more? I really want to thank the entire pit crew for working so hard to prep the truck and make quick pit stops and repairs on race day. 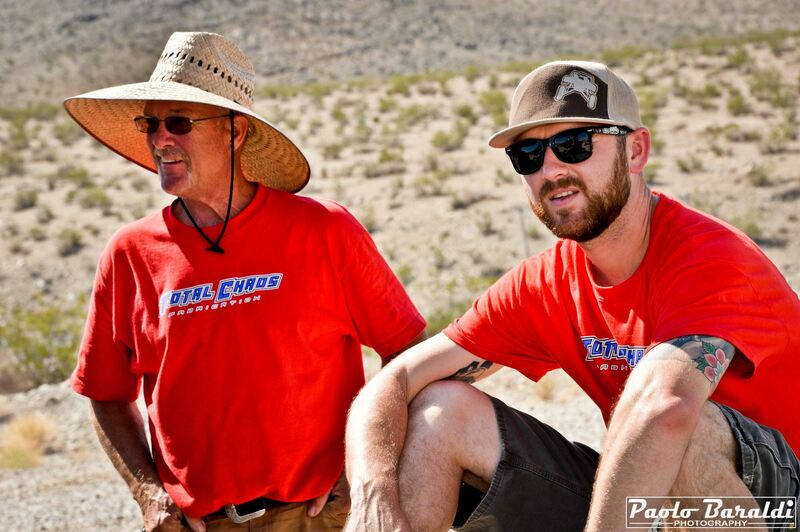 Matt, Eric, Mike and Pat worked hard to make this race happen and have supported me every step of the way. I would also like to thank Emily for motivating me. She was a big influence in getting me to drive the entire distance of Vegas to Reno the last 2 years. 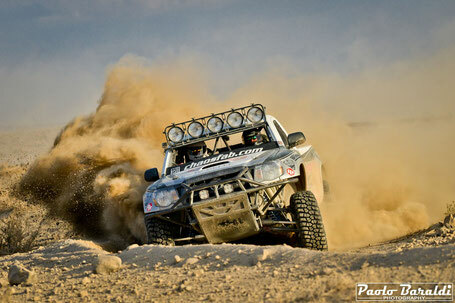 - When and why you start to be co-driver in the offroad race? 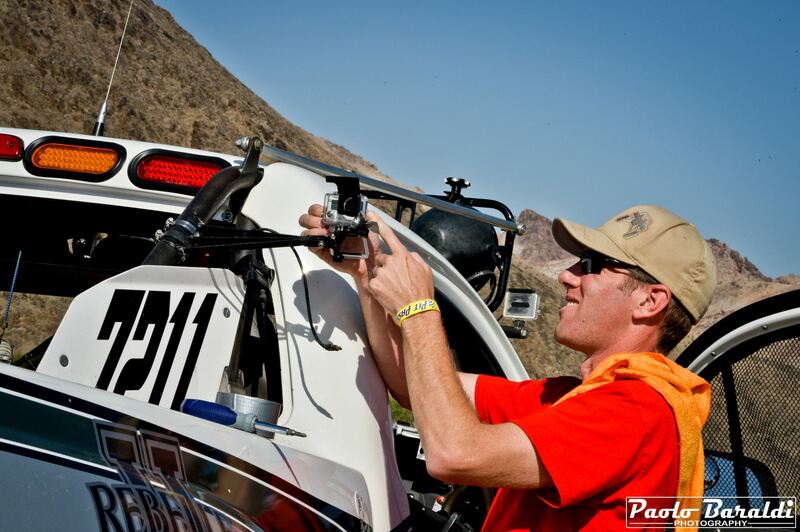 I began as a off road co-pilote around 1996, at the age of 14, racing with my older brother in an off road buggy. 1600 car. - When and why you start to race with Nicole? I have known Nic for first time about 20 years ago and I have off-roaded with her and her husband Matt ever since. 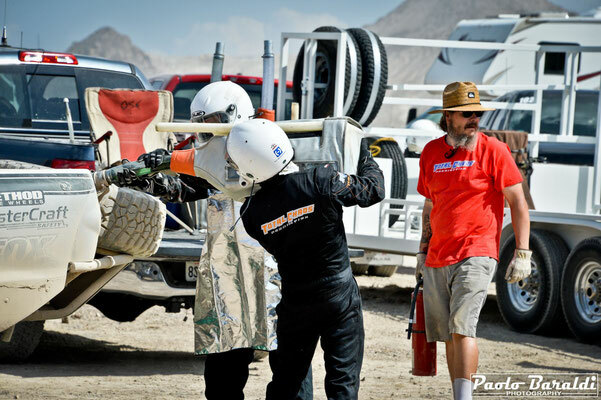 We all met around a camp fire pitting at the Baja 1000 with LocosMocos. 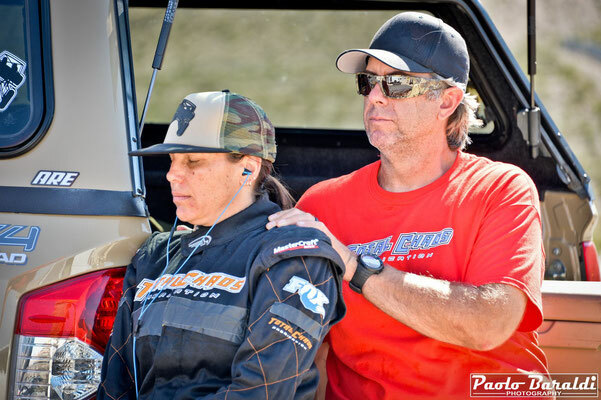 She called me to first race with her at the Mint 400 in 2017 and we quickly learned that we worked very well together in a race car. - How is your task in the right seat during the race? Reading the terrain looking for a hazard, watching the GPS for any upcoming route changes, monitor engine vitals. I also do all communications with the chase crews. Updating them of anything the race truck may be doing that’s out of the normal. - Of what you speack with Nicole during the race? During the race I give Nic updates on engine vitals and I’ll remind her what the pit crew plan to do (fuel, tires,etc) when we are about to come into a pit. Sometimes I remind her to take a drink of water and just breath. Relax for a moment and keep focused. I’ll ask her how the truck is operating so I can relay the info to our crew. - The most bad moment in v2r? Worst moment during the race may have been when the engine temperature was running really high. Around 295 degrees for 40+ miles. We couldn’t stop cause we were afraid we would get stuck in the sand and I just had to believe that our bone stock Toyota 4.0 motor could take the abuse as it did! - The most good moment in v2r? Best moment for me was going past the rawhide pit. We had the LocosMocos crew there prepped and on the ready for whatever we could throw at them. Not needing to stop, they cheered us on, and waved. And just the fact I knew they were their, was a great feeling! When the phone rings and it’s a call to see if you want to race co dog with the Queen of Chaos, you better suit up for an adventure... Training and preparation started months ago for the Vegas to Reno. 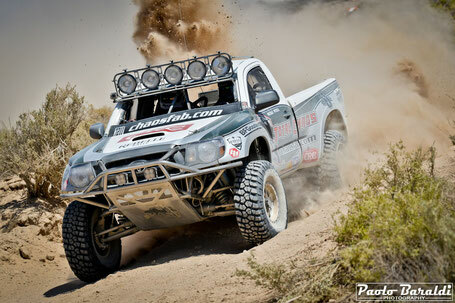 The crew at Total Chaos Fab starts at the line with nothing short of a perfect truck. Matt and his crew go over this truck time and time again. 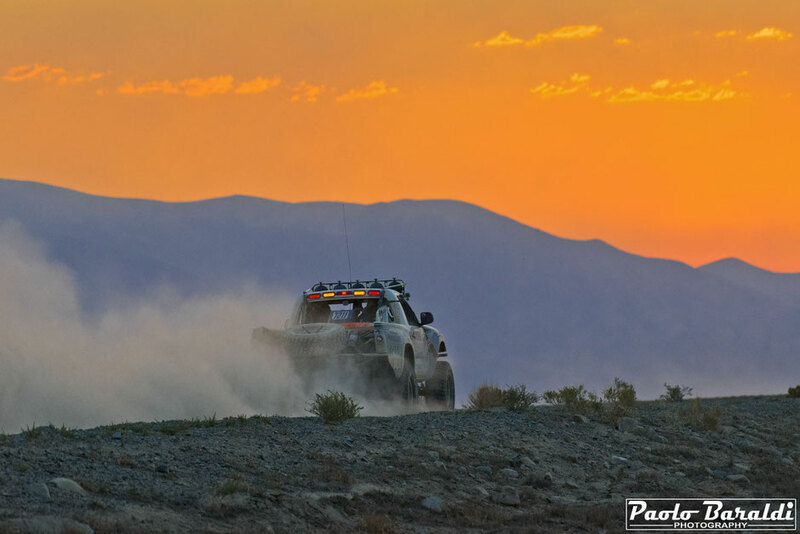 Nothing went untouched and everything they built proved perfection over the 530 off road miles that the Nevada desert put in front of us. Nicole and myself spent hundreds of miles riding mountain bikes trying to prep our bodies for the abuse that the desert would give us. Than a flight to So Cal to spend a weekend testing the truck in 109 degree temps across the desert. Nicole drove a damn good race. The bone stock Toyota motor took abuse that I’m sure it was never designed for. But it took it and kept on chugging along. And I’m sure we have 100-150 less HP than any other vehicle in our class. But that didn’t seem to make us hesitate from charging all day. Our pit crew is as good as it gets!!! Our LocosMocos family was in full force at a remote pit that we never needed to stop at. They all gave us a wave and cheered us on. They were ready and prepped for what ever we may need but that’s what it takes. 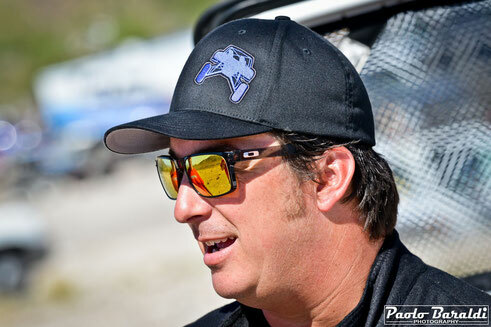 Racing isn’t won or successful with just a truck and a couple of people just dumb enough to race it. It’s the crew that’s the back bone of it all. People who take time out of there daily lives to go stand in the hot Nevada desert. Waiting patiently for us to come in and than top off our fuel, feed us as much as we can eat and shot gun a Red Bull (8.4 seconds) and than boom 1 minute pit stop and we are gone, charging again. This year we added another pit stop. Pit 15, Donner lake for a day of wake surfing, laughing and a couple of Margaritas. 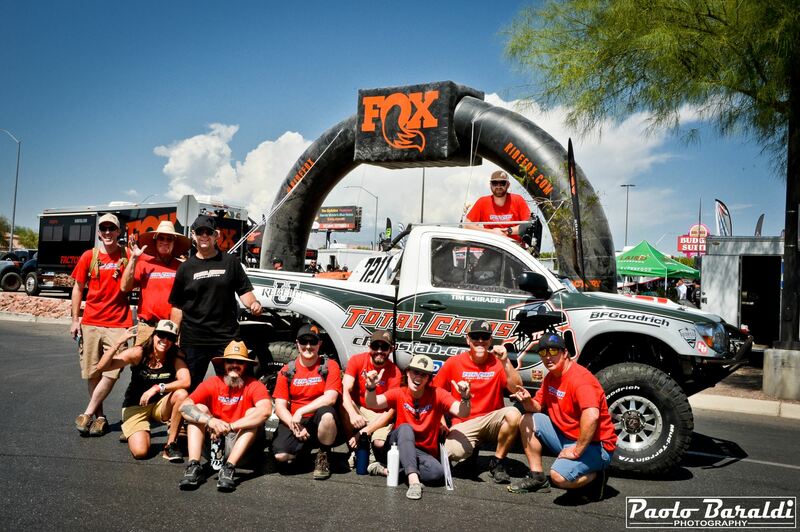 Thank you to everyone in the extended Total Chaos family for helping us make this race happen and for our finish.